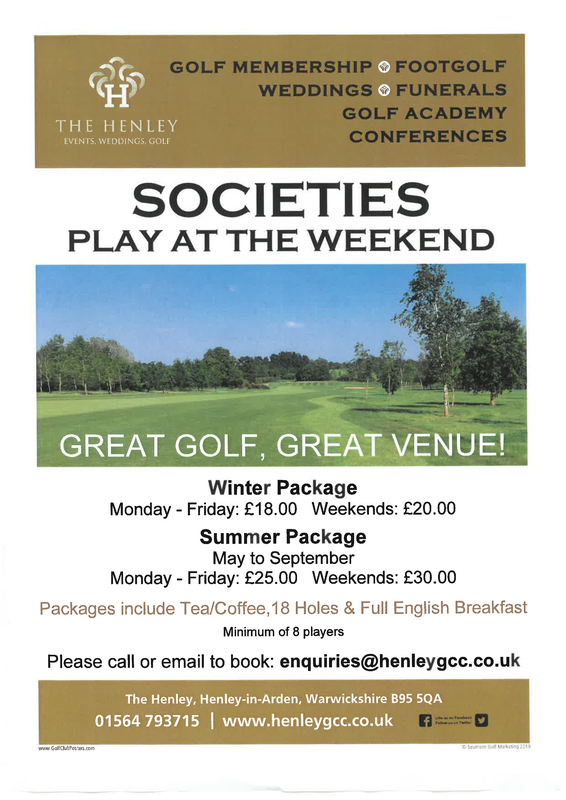 Sponsorship Opportunities and Events – We hold various events where there may be opportunity for golf clubs and equipment suppliers to promote courses and products. 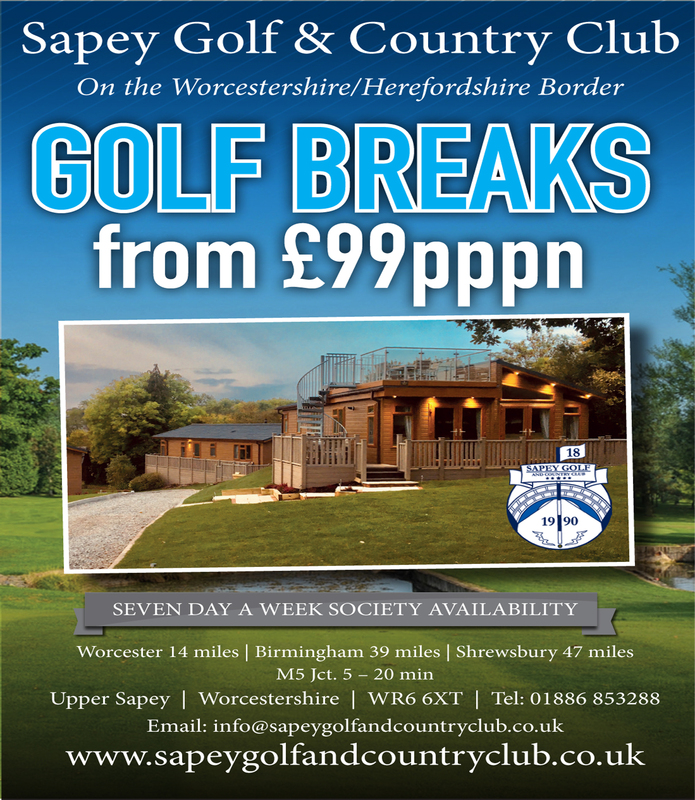 Golf Club Advertising – Special discounted rates for clubs, golfing professionals, golf resorts and driving ranges. 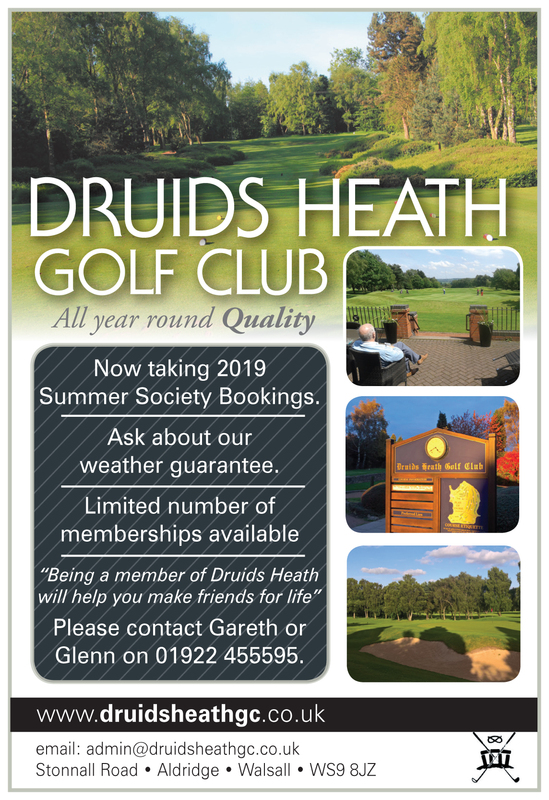 Online Advertising – Throughout the website there are various options to advertise to showcase your business or golf club. Email – including a specific offer via a click through advert button to our website.